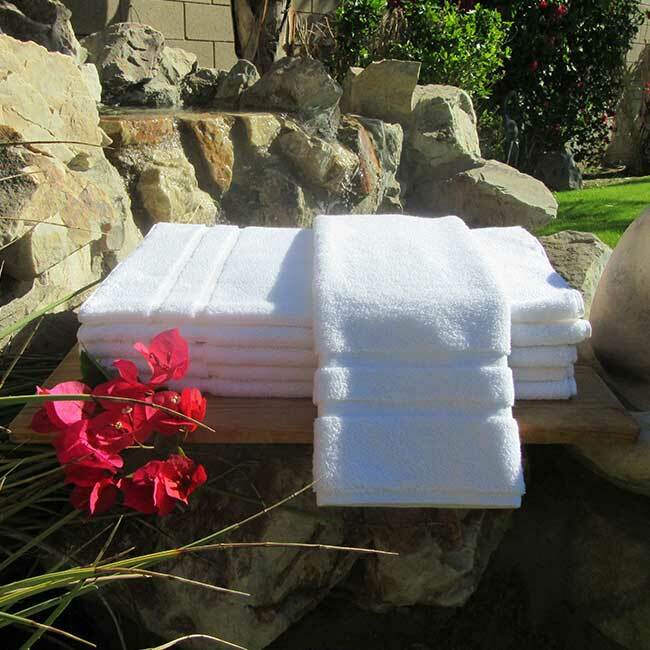 Hand Towel Super Soft Double Border | America Galindez Inc.
Hand Towel Super Soft Double Border are ideal for hotels, homes, resort, spa for its high quality, long lasting live. 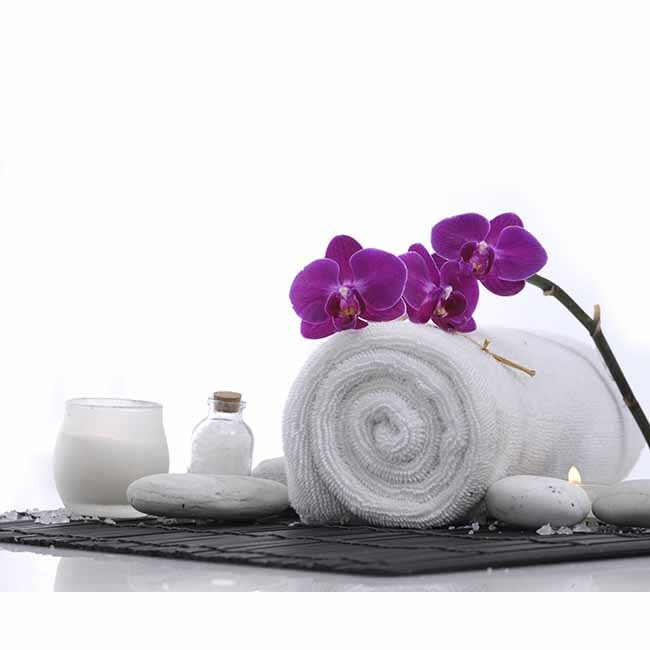 Hand Towel Super Soft provide a quick and classy update to any bathroom or Hotel. 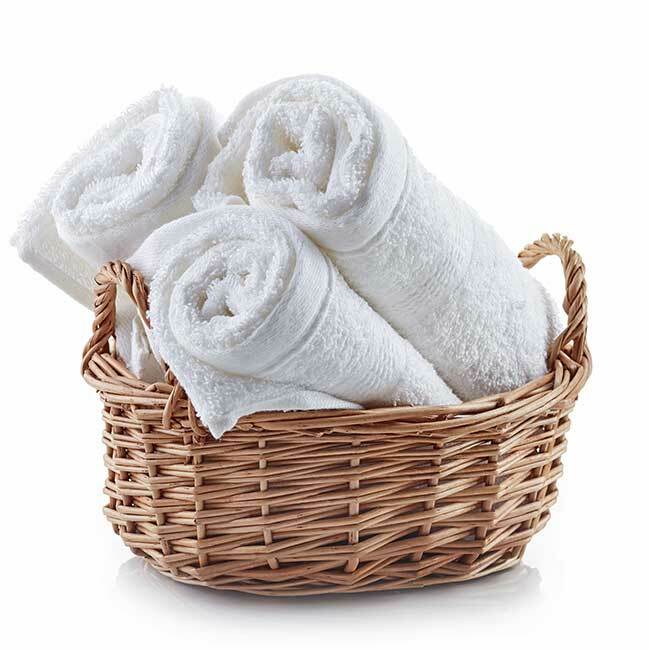 Experience 100% Cotton Hospitality hand Towel that are softer, more absorbent, and washable. 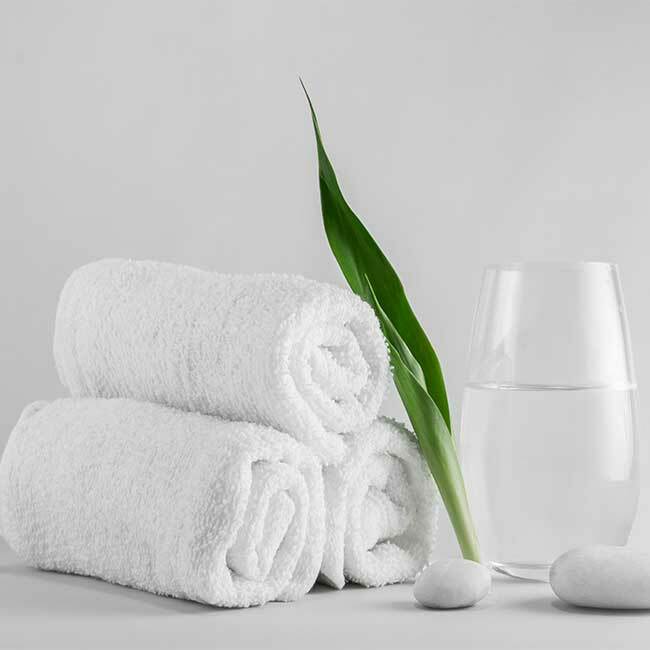 Additionally, comes in solid white color, ring spun cotton is softer to the touch, its tightly spun fibers provide a stronger more reliable towel. 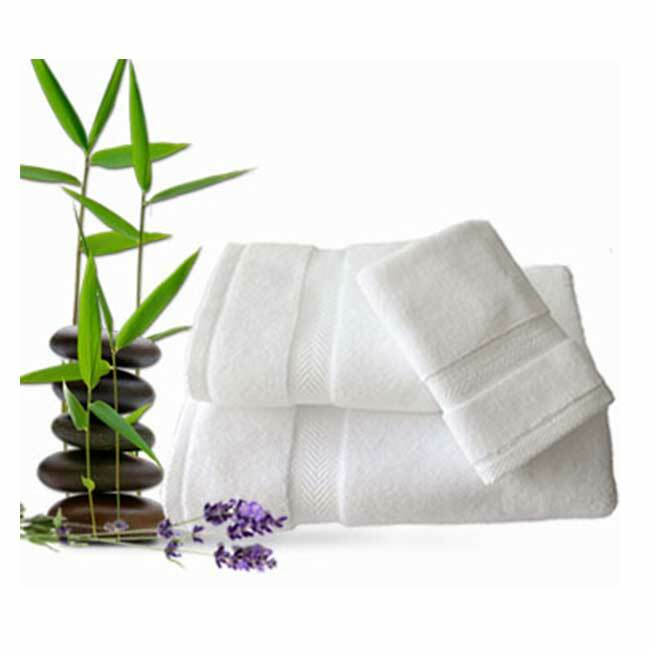 Furthermore, These towels have double needle stitched side hems to insure the quality and great resistance to daily washing. The Decorative Double border adds a touch of fashion and distinction. Made in India. Hand Towel Super Soft are great for: Your home, Your gym Sporting, events Back to School Summer Camp, Salons, Spas Bed or Hotels.